This month we have done a number of smaller releases. Here are the latest features and enhancements added to the software as requested by customers. 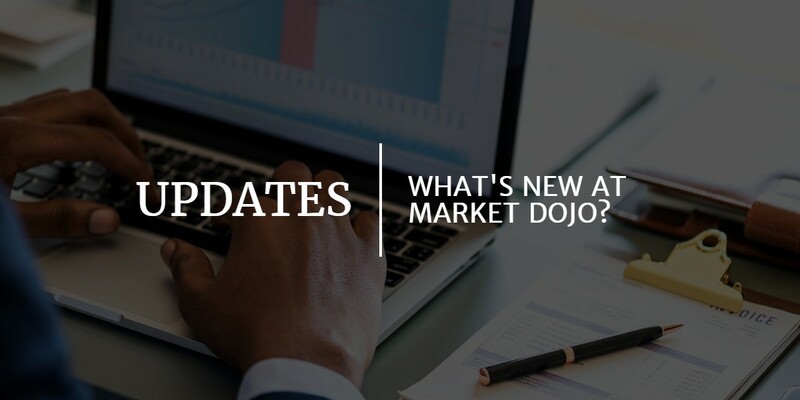 Managing your tender through Market Dojo has many advantages over using email. The centralisation of information is one of those benefits. Although it is very easy to see which participants have responded, it can be difficult to know whether someone is still intending to respond, and which have not received the invitation. A number of customers have requested more help in this area. Inspired by features available in outbound sales products, we have added a capability to see when emails have been received and opened. We think this is really useful, actionable information which will help save time when chasing up your participants. Participants tab, with participants in different statuses. Notice that Company A and B have received and opened the invitation email, but Company C has not. You may want stakeholders to review and approve questionnaires before you send them out. Previously, only users with edit permission could view questionnaires that had no responses. Now, the information is available to everyone. This makes getting sign off from stakeholders much simpler. A stakeholder with view permission can review the questionnaire before it is published.